At the beginning of 2018, I became the Creative Director for cult marker brand Copic. A dream on many levels. The challenge was to grow online sales in a genuine way for a cult brand who had not released a new product in over 15 years. With a strong, internal team, I launched #copiccolors. The campaign drove towards an aligned & simplified Copic brand website that we designed to better match the customer experience of picking colors in store. For the needed newness, I created a monthly product launch centered on packaging existing products into more contemporary color sets. Each color set introduced a modern brand voice for Copic and became the much anticipated colors of the month. Each month received a refreshed art direction & rally cry supported by an intense UGC social strategy and the creation of a team (over 200 global artists) of Copic influencers who promoted the new colors on social and who became the basis of content for our site feed. In the first year of the campaign, we increased online revenue by 300% with huge growth data across all digital platforms. #copiccolors has become an evergreen campaign for the brand. 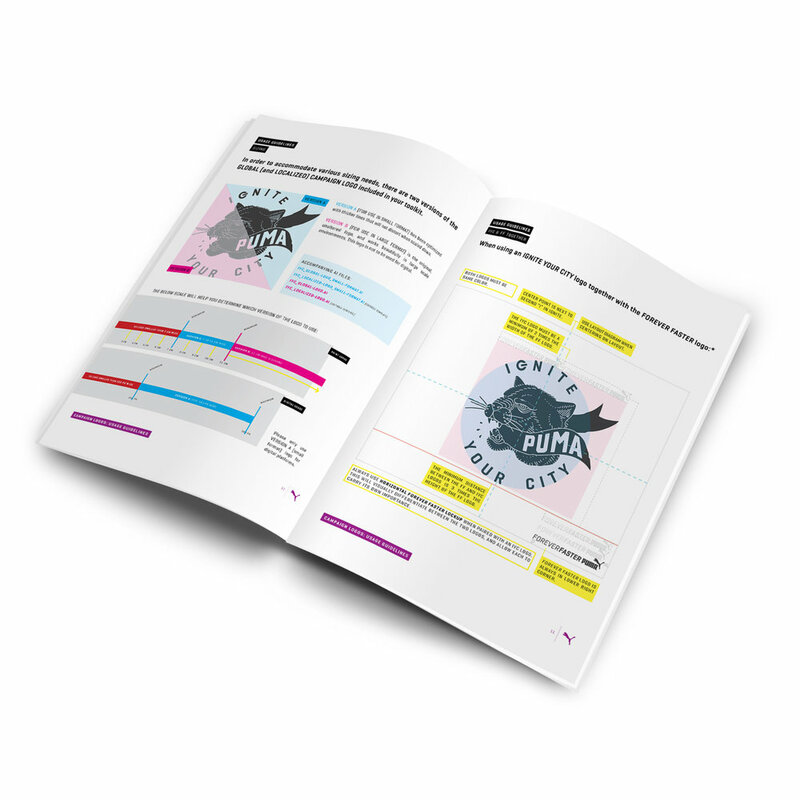 The goal was to connect PUMA’s global running advocates around a central grassroots campaign. The insight was witnessing brand-free run clubs start up in every major city of the world. These clubs weren’t just casual running groups. They had strict schedules. They had names & logos. They pushed their sport forward. They were teams. 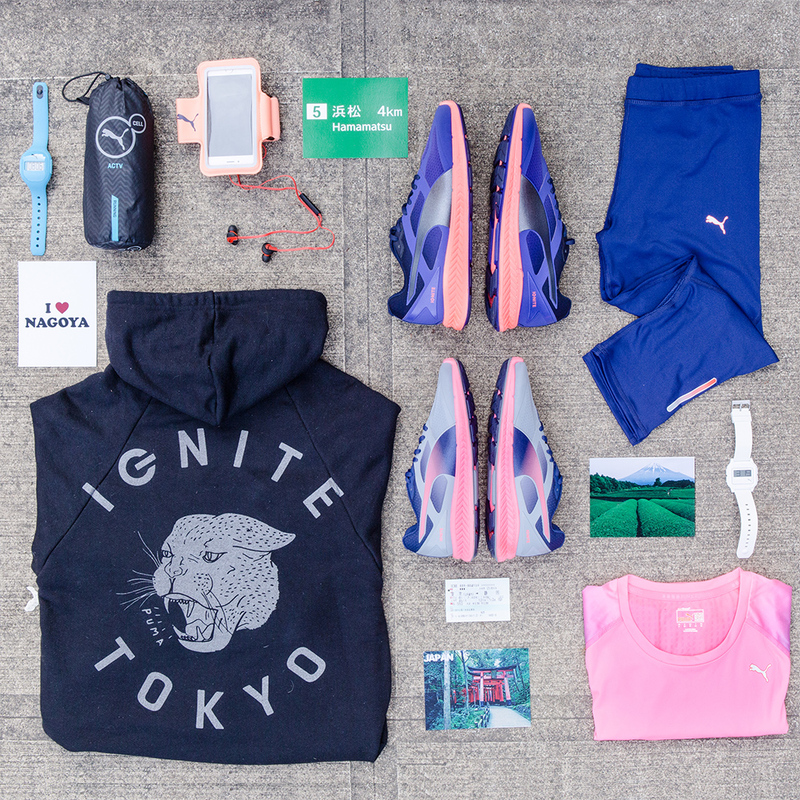 I created the Ignite Your City campaign to embed Puma into run club culture. Like any sports brand relationship to a team, my strategy was based on sponsorship. In year one, we vetted and sponsored ten global teams, outfitted them, created custom branding and curated wild runs for content gathering (a run through the catacombs of Paris, a run through a shut down Madison Avenue in NY, etc.). Decked out in Puma’s latest product, we gathered thousands of social, product and media content by embedding photographers with our film crews. 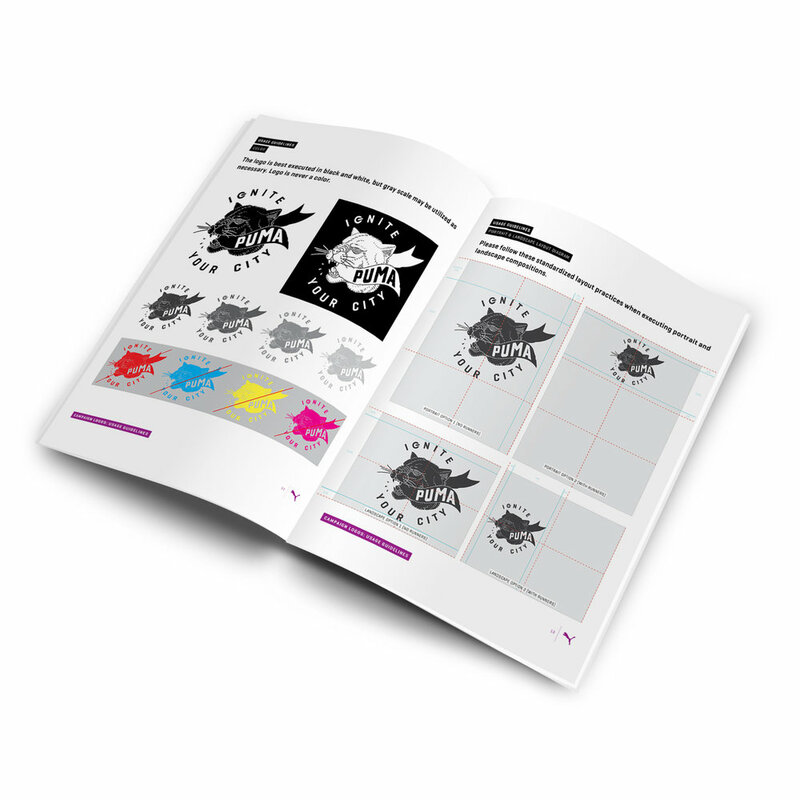 In year two, we harnessed the content momentum and created a massive toolkit for Puma stores and Puma regions to sponsor/build their own grassroots run crews. After the success of the first year, we brought in Usain Bolt to be the spokesman for the overall campaign and help kickoff the grassroots component. With a shoestring budget, the aim was to grow Never Coffee’s IG account. The cafe and brand was new and we needed a tiny campaign that didn’t feel like overt marketing. The sensibility needed to capture a sense of artfulness, friendliness, inclusiveness and innovation that Never was championing as a brick and mortar. I decided on a strategy to encourage people to post quality photos when they came into the cafe. Working with my friend and brilliant animator, Ivan Vidovic, I created a tweak on #tbt. For six months, I posted animated video loops based on customer’s photos at the cafe. 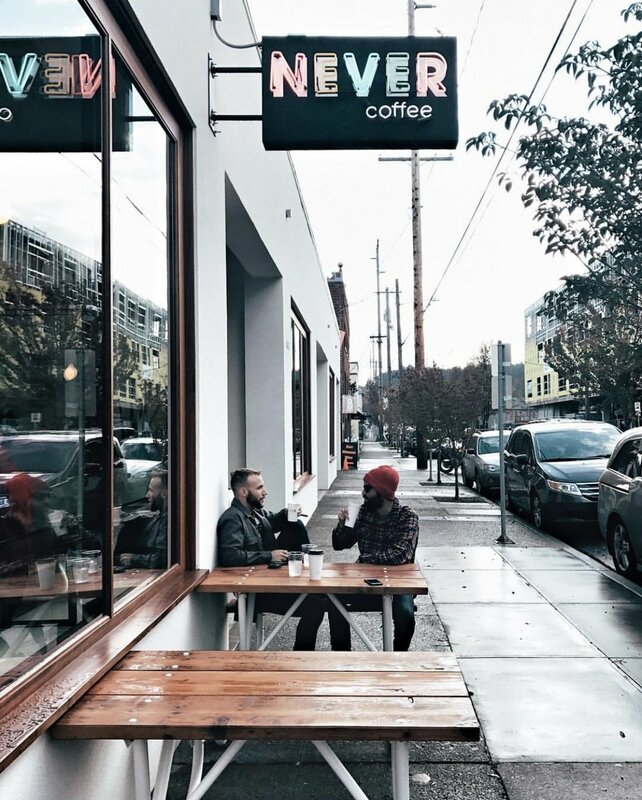 Each video was an opportunity to stay current with Portland happenings, share our colors and celebrate the customers who took time to post about their experience at Never.